Size: * 4 oz. 16 oz. A soft wax made primarily of bee’s wax and just a bit of carnauba wax. Available in Clear, Dark Brown, Gray, White, and Ebony. 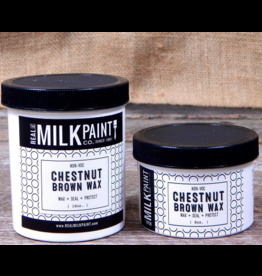 Used to wax over Real Milk Paint and other paints. 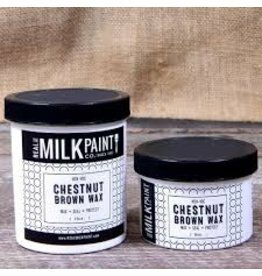 Provides a matte sheen but dries hard. 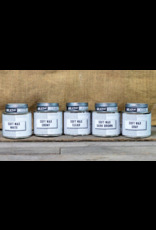 Has long open time to work wax, but does not have a harsh solvent smell. 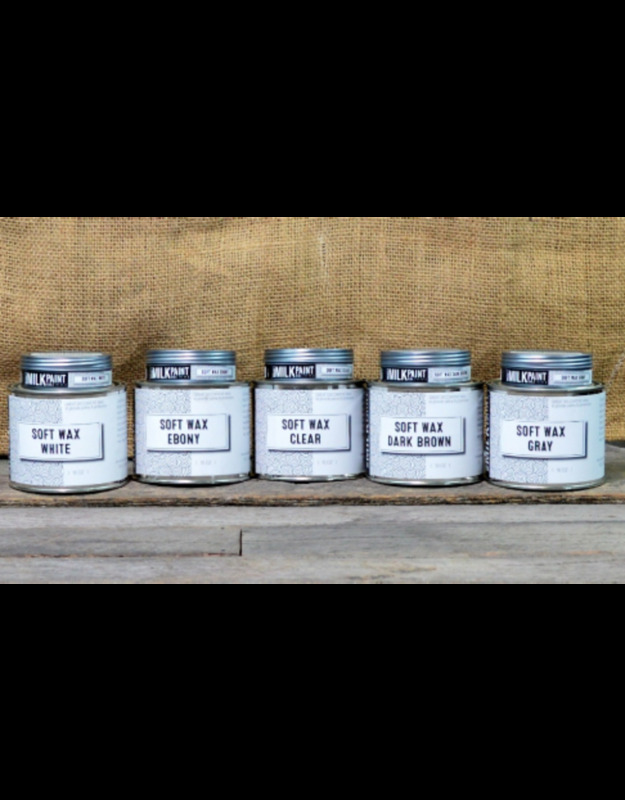 The Clear wax does not turn white in deep crevices. 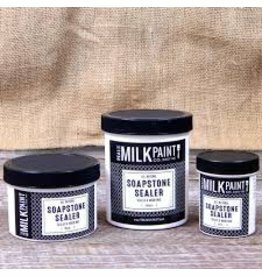 Great for creating patina where you want it! Available in Clear, Ebony, Dark Brown, Gray and White. All can be mixed to make different shades. Brush or rag on the surface. Work into corners. Buff off excess with a clean cloth. 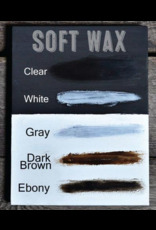 Clear soft wax can be used before dark or colored wax to act as a resist. 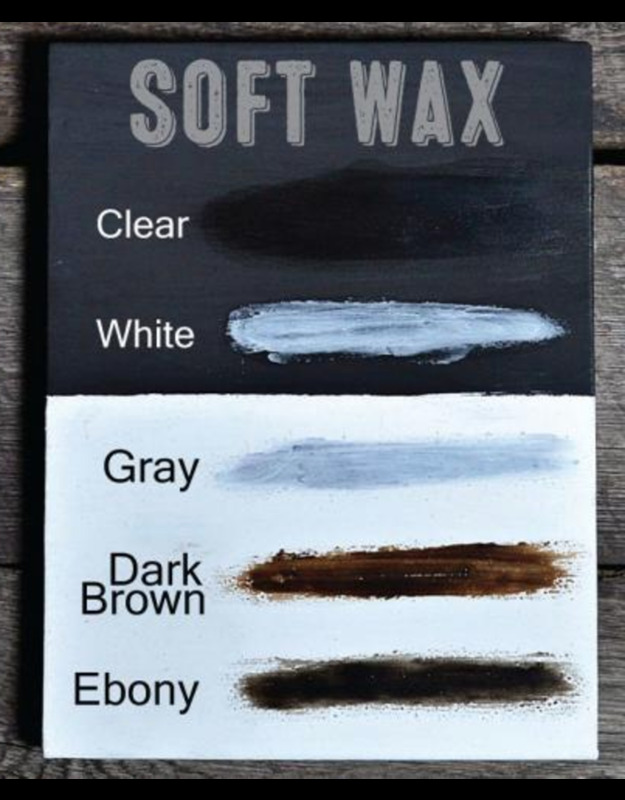 This helps stop darker waxes from changing color of your paint. To remove wax, wipe surface with Citrus Solvent.